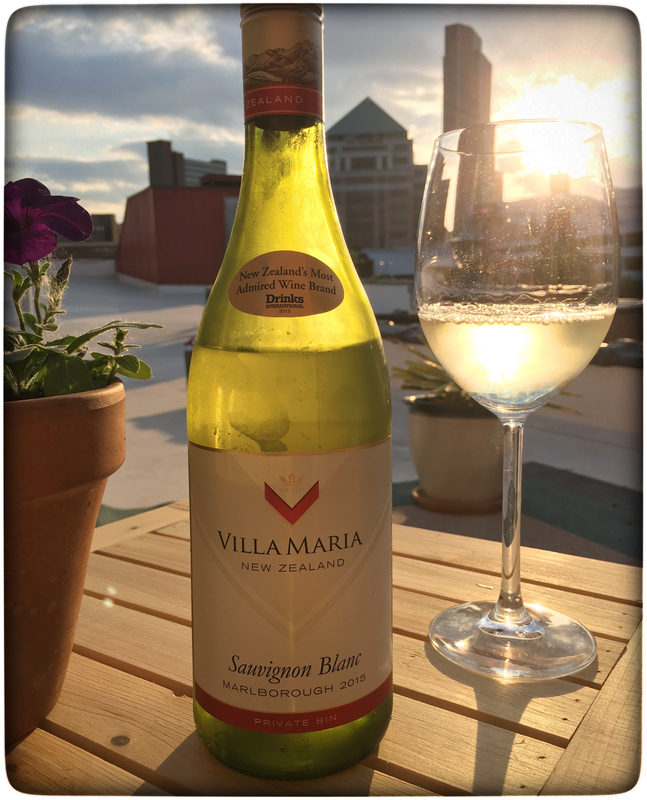 Estate: One of my favorite New Zealand wineries, Villa Maria was founded in 1961 when George Fistonich leased 5 acres in Marlborough from his father. Today the family estate has more than 250 employees, exports wine to over 50 countries and is New Zealand’s most awarded winery. Practicing sustainable farming and possessing a long term view of both the environment and the wine business, Villa Maria believes that “sustainability is not an end point but a journey and therefore we are always finding ways to embed sustainable principles into the culture of the organization”. Winemaking: Grapes were sourced from vineyards across the Marlborough region, specifically from the warm Wairau Valley [which contributes “richness and riper tropical flavours”] and the cooler Awatere Valley [providing the “zingy acid structure and pungent herbal aromatics”]. Cool, slow fermentation in stainless steel tanks to “retain distinctive regional and varietal characteristics”. Tasting Notes: Pale gold in colour with vibrant aromas of fresh peach, lime and tomato leaf. Juicy peach, melon and sweet mandarin orange run atop an undercurrent of zippy citrus zest. Tomato leaf and grass make an appearance on the crisp, dry finish. With wonderfully well balanced fruit and green notes, this is a fantastic expression of New Zealand Sauvignon Blanc at a stunningly affordable price. Had this the other day, I really enjoyed it! Nice! I love Villa Maria. This is such a fantastic value too. What’s the price in Dublin?